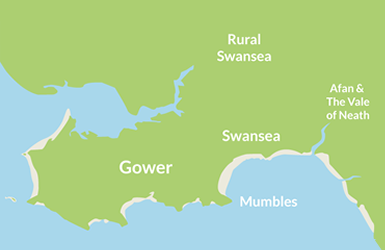 In honour of Wales’ Year of Discovery, we are celebrating our diverse destination and want you to join us. From incredible views, unrivalled walking routes and some of the UK’s best beaches, to family fun, a vibrant and cultural city, and every kind of watersport you can think of! Everyone’s welcome, even your four legged best friend!